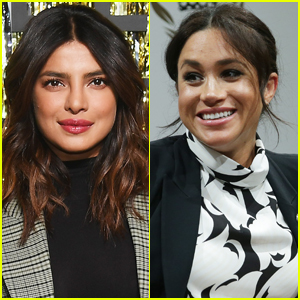 Priyanka Chopra is laughing off rumors that she and Meghan Markle are fighting. 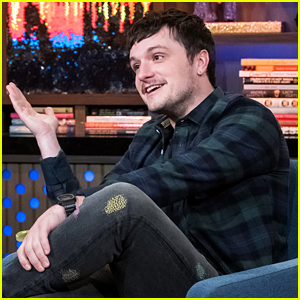 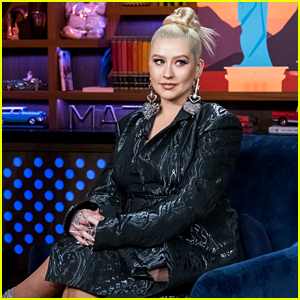 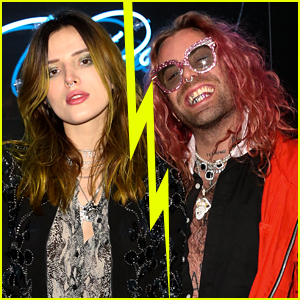 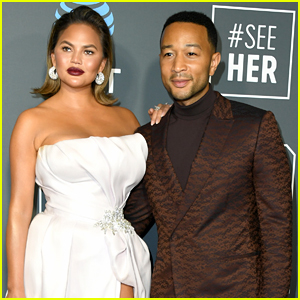 During her appearance on Watch What Happens Live, the 36-year-old Quantico star was asked by a fan if there was any truth behind the rumors that she and the 37-year-old pregnant royal are fighting. 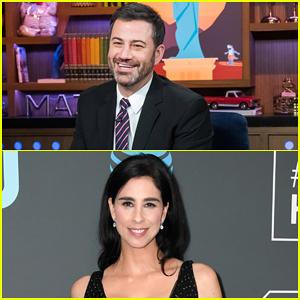 “Are the rumors true that you were upset that Meghan Markle skipped your wedding to Nick Jonas?” a fan called in and asked. 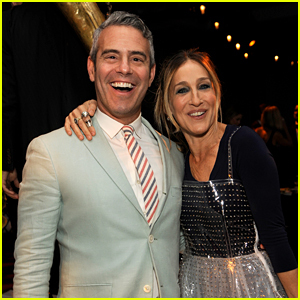 Sarah Jessica Parker to Present Andy Cohen With GLAAD Media Award! 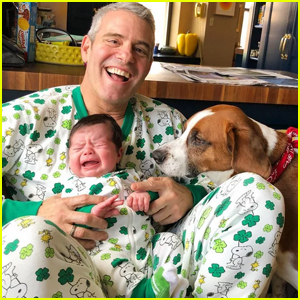 Andy Cohen Shares Adorable Photo with Crying Son Benjamin & Dog Wacha for St. Patrick's Day! 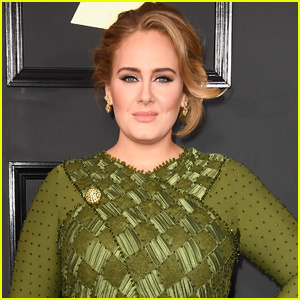 Reba McEntire Turned Down a Role in 'Titanic' - Find Out Why! 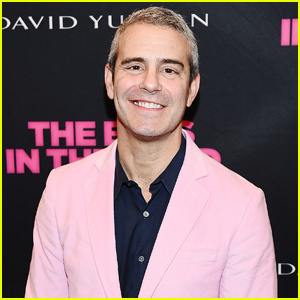 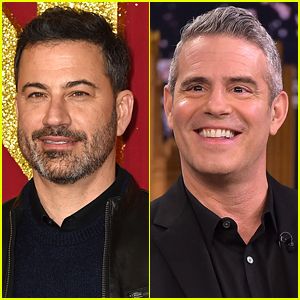 Andy Cohen Debuts His Son Benjamin - See His First Photo! 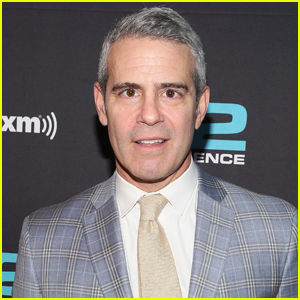 Andy Cohen Welcomes First Child Via Surrogate - Find Out His Name!